SELLER SAYS "MAKE OFFER! 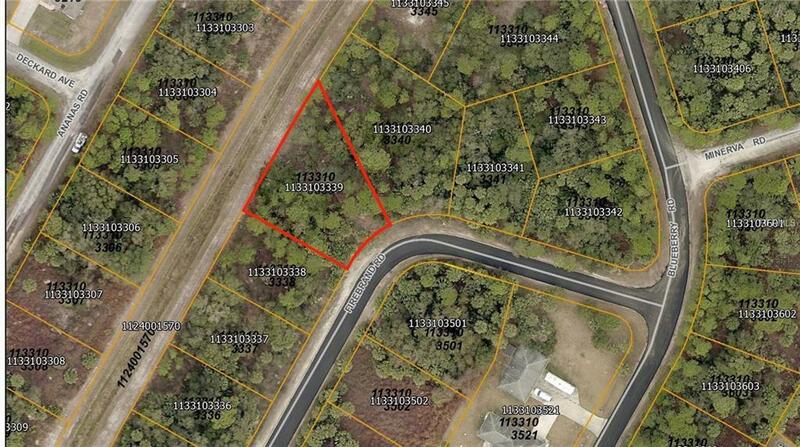 Oversized lot being almost 15,000 square feet backing up to a greenbelt in an area of nice homes in North Port. Just a short drive to shopping and restaurants, and minutes from I75. Perfect for building a new home or investing for the future!